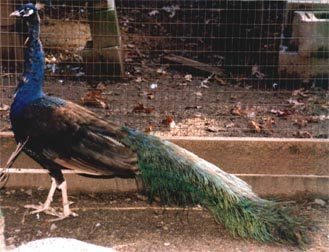 This mutation has the same color pattern as the Black shoulder male. The over all bird has a lighter appearance than the Black shoulder. the bird shows a distinct purple irradiance when in direct sunlight. Black Shoulder Purple bred to Black Shoulder Purple breed true. 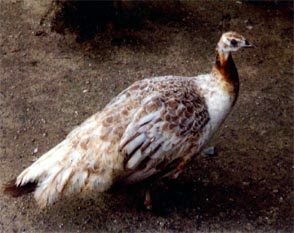 The female has the same color pattern as the Black shoulder hen. They are grayish in color with various shades of brown speckles. the longest tail feathers are a light brown color.